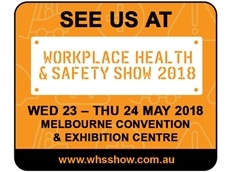 Pervidi will be participating as an exhibitor at the upcoming Workplace Health & Safety Show 2018 in Melbourne. 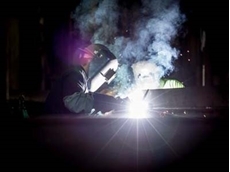 The International Organization for Standardization (ISO) has developed a new standard, ISO 45001 to help prevent accidents at the workplace. The Pervidi safety inspection solution including the Android app by Techs4Biz will be showcased at the 2013 Safety in Action event in Melbourne. 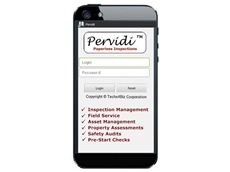 The Pervidi safety inspection solution assists with compliance and inspection activities related to all safety regulations, allowing the safety inspector to perform the inspection using any mobile device. Pervidi enables field inspectors to collect data in the field using mobile devices such as smart phones, tablets, laptops and PDAs. The safety data is stored in a central database that enables management of safety activities, compliance, corrective actions and reporting. 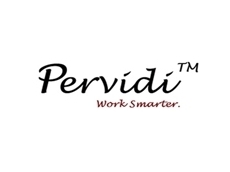 The Pervidi software finds application in all types of inspection processes in manufacturing and mining sites across Australia. The Safety Trade Show and Conference (19-21 March 2013) attracts over 10,000 Australian and international participants including safety professionals and industry experts. According to Techs4Biz Australia Vice-President, Naaman Shibi, the Safety in Action trade show is an excellent opportunity to demonstrate the capabilities of Pervidi on tablets and smart phones.